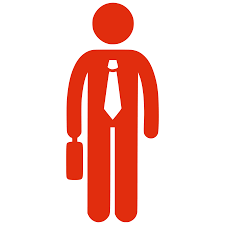 Empty Suit is Someone who is high up in a company due to unfair hiring practices, such as nepotism, and doesn’t really do anything for the company. It could also refer to someone who makes themselves out to be much more able or important than they really are. Generally, the term is used to describe someone who is not particularly good at their job. Empty suits can be found in many large organizations. Incompetent employees who know how to work the system can climb into positions of authority that they really don’t deserve or aren’t able to maintain effectively. Some consider governmental positions to be commonly filled by empty suits that were appointed for political reasons.